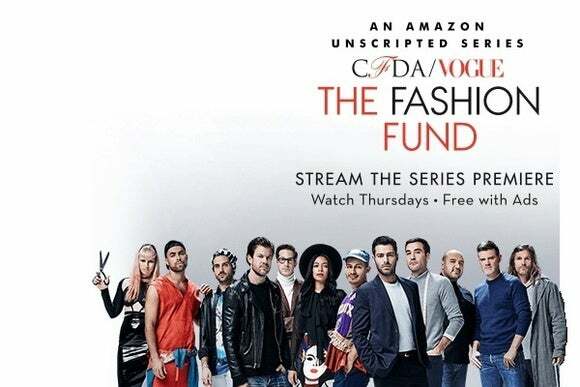 With 'The Fashion Fund,' Amazon brings video ads to Prime and non-Prime users alike. Amazon is departing from its commercial-free video formula with a new ad-supported streaming TV show. Indeed, at the start of Fashion Fund’s first episode, viewers are encouraged to visit a special section of Amazon’s website, which advertises lots of high-end clothing for sale. One might imagine a future version of ad-supported shows where the products on display are just one click or Alexa voice command away. Update: Just to be clear, Amazon has has said that "Prime Video will remain ad-free." Why this matters: Amazon is walking a fine line here, as Prime members may feel that freedom from commercial breaks is part of the deal. While the vast majority of Amazon video remains ad-free, and no ads have been inserted into existing content, the company could invite a backlash if users perceive a change in direction. At least that’s what happened to Netflix last year, when the company experimented with teasing its own shows in pre-roll ads.